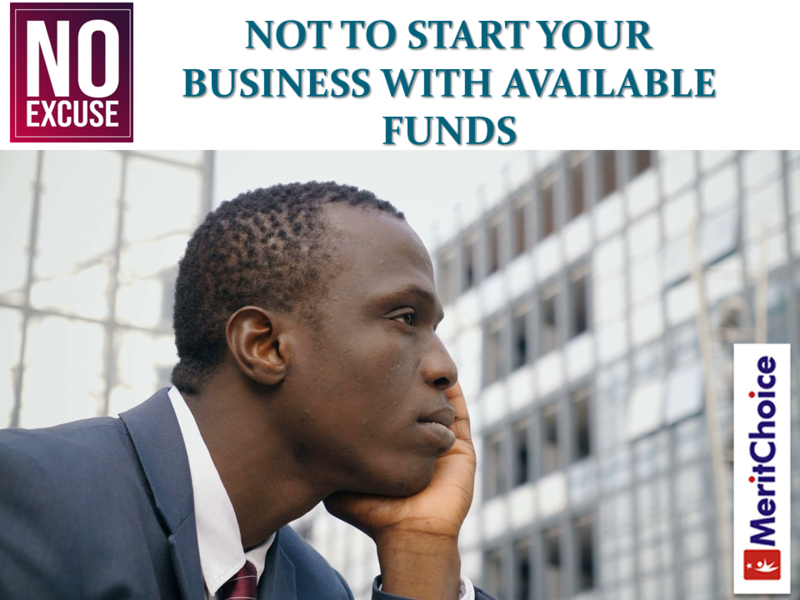 One of the major complaints of several persons that want to go into business is fund. Many have been frustrated and unhappy that they have ideas which they know could make them a lot of money but unfortunately nobody is there to support them or give them helping hand. In fact, some people wished they were not born in Nigeria because they couldn’t see any thing that the country is contributing to their lives. But gradually, the story is changing. 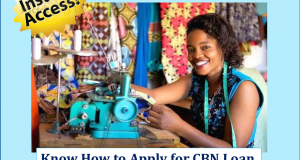 Though, it may not be to the high expectation of some individuals but we are grateful that Central Bank of Nigeria (CBN) came up with a scheme to help small and medium enterprises. It means, if you genuinely have a sound idea, the idea can now see the light of the day with the latest CBN scheme to provide fund for such people. What are you really into? Do you have existing business or you have a winning business idea that you know that if it is launched it will create value for people and generate wealth for you? 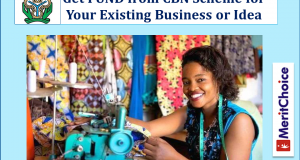 It doesn’t matter what you are into, apart from buying and selling, CBN with other involving stakeholders are saying, you can get that financial support to kick start and expand your business. I want you to register right away for a session from Monday 15th till Friday, 19th April, 2019. Click the link below to do that. When you get to the form, kindly fill the short survey about your business and book immediately for the orientation and consultation session. It is time for you to know all what is required for you to be part of the opportunity. The next Saturday, 13th April, 2019 is another MeritChoice ProfitReloaded Summit (MPS). 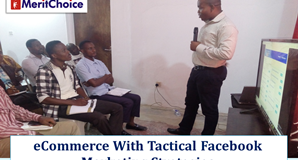 We shall be exploring some powerful topics again – How To Sell Internationally Via Instagram , How To Leverage With Group of Mini-Importers to Start Your Own Multi-Million Mini-Importation Business and How To Create Massive eCommerce Empire With Facebook Marketing Strategy. You really need to be part of these great ideas. For the Facebook marketing strategy training, we are having two sessions of the training. The first session will be free and Sam Nebo will let you know how he is making millions with Facebook running his eCommerce business with no competition. Then, we will move to the next session for the practical class. That is where Sam will show you exactly what he is doing to make the regular million and how you too can duplicate the idea. Recall that he made about 4.5 millions in January 2019 and over 11 million naira in February, 2019. The practical session is only for those who want to see the same result by the end of April 2019. The training fee is just N30,000.00 but I can assure you that the value is more than that. Therefore, prepare yourself to be part of the Saturday, 13th April,2019’s MPS.